We’ve had this every morning for breakfast as far back as I can remember. Mom would mix it up the night before so she could get it in the oven first thing. 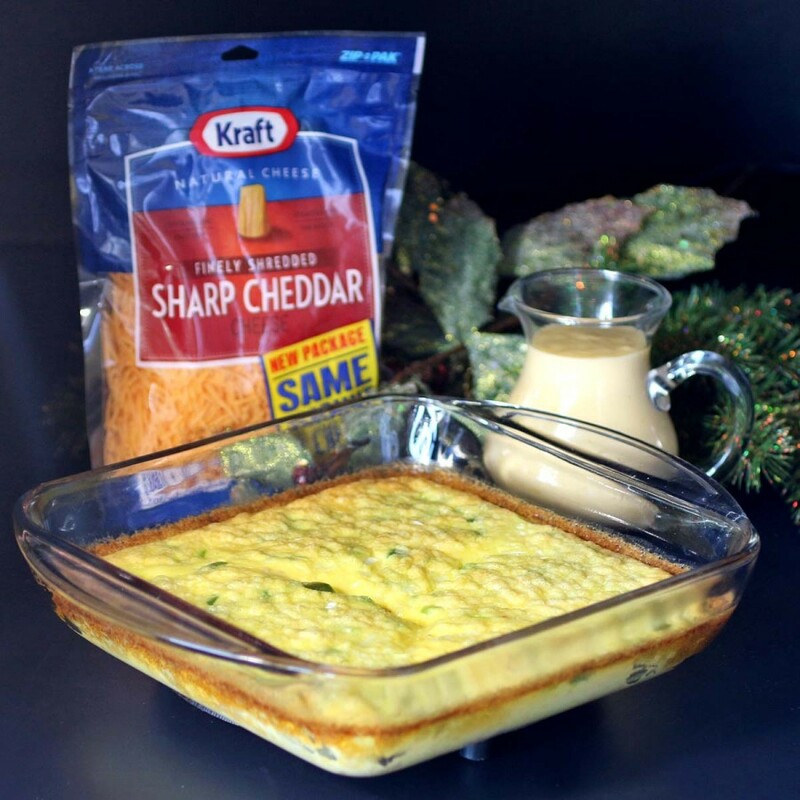 We’d get up and get our stockings to see what Santa brought us while mom got this delicious egg bake in the oven. Then we opened our presents that Santa had brought us. Usually right about the time we got done with that this egg casserole was done. Then mom would make the cheese sauce we had over it always using Kraft cheese. Our breakfast menu changed over the years but this egg bake lasted thru the years. As the oldest of 7 kids we sure had different tastes but I think all of us would eat this. Green peppers were omitted from one pan over the years but that was about it. We whipped the eggs up in the blender. 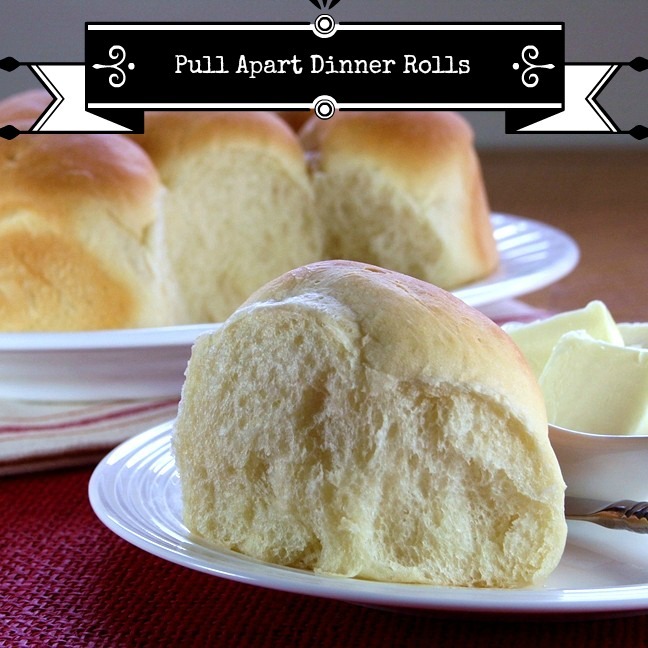 It gave them a light airy texture as they baked. 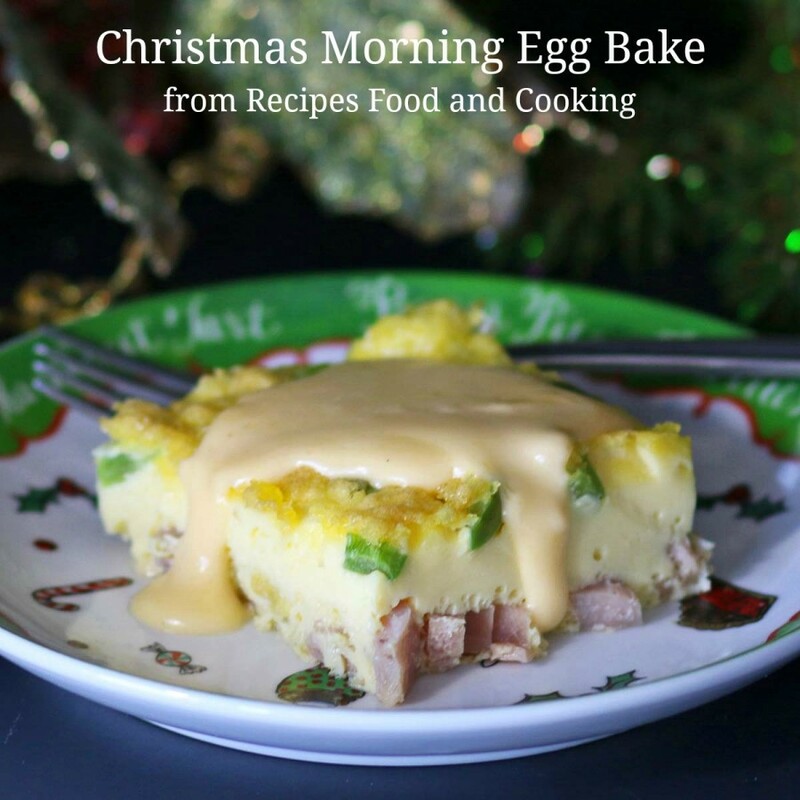 Usually we would cook a ham on Christmas Eve so we would use some of it for this dish. You could also buy a solid slice from the deli, just have them cut it thick so you can dice it up. We always had cheese sauce with it and I always use Kraft shredded cheese for my cheese sauce. It melts down perfectly and makes my cheese sauce so creamy. For the eggs you can use either milk or heavy cream. My mom always use milk but she also loved her quiche. Today I was out of milk and really wanted this taste of home. I subbed the heavy cream in place of the milk and you can see the texture in the picture above. It’s almost like quiche. I think mom would of approved. 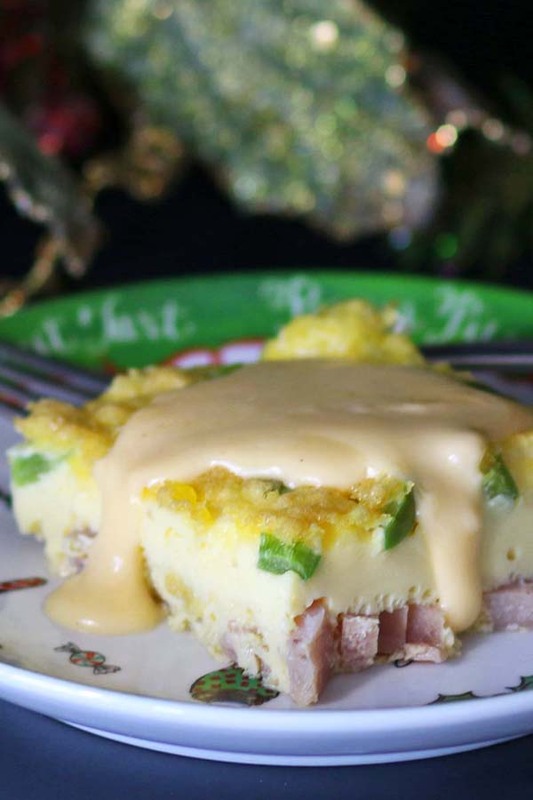 Mom's Christmas Morning Egg Bake with ham, green peppers and onions. 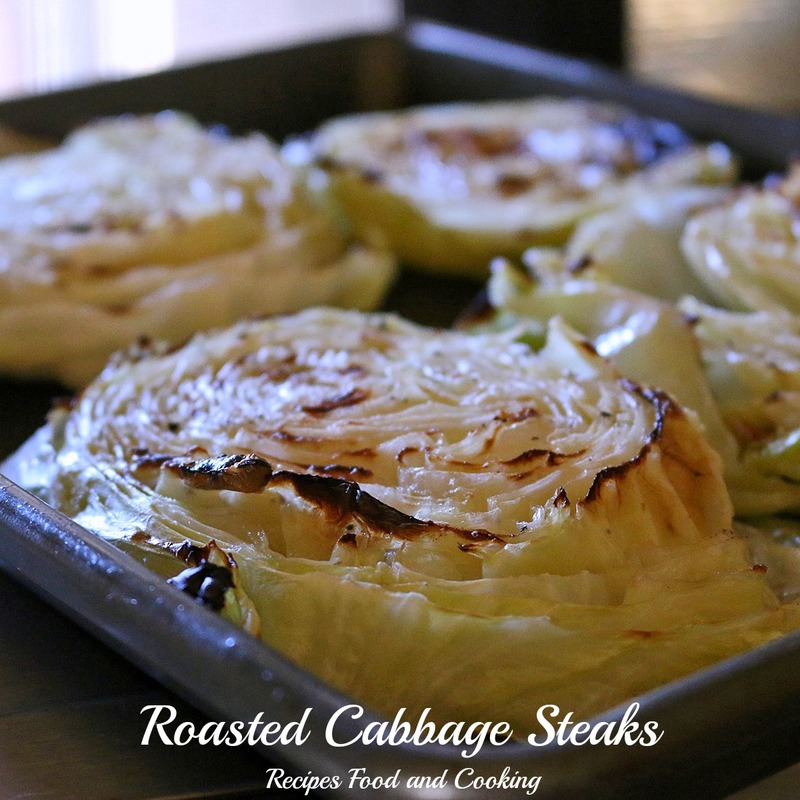 Preheat oven to 350 degrees or 325 degrees if using a glass pan. Put the eggs in the blender. Pulse until well combined. Add the milk and blend for another minute. Add some salt and pepper. 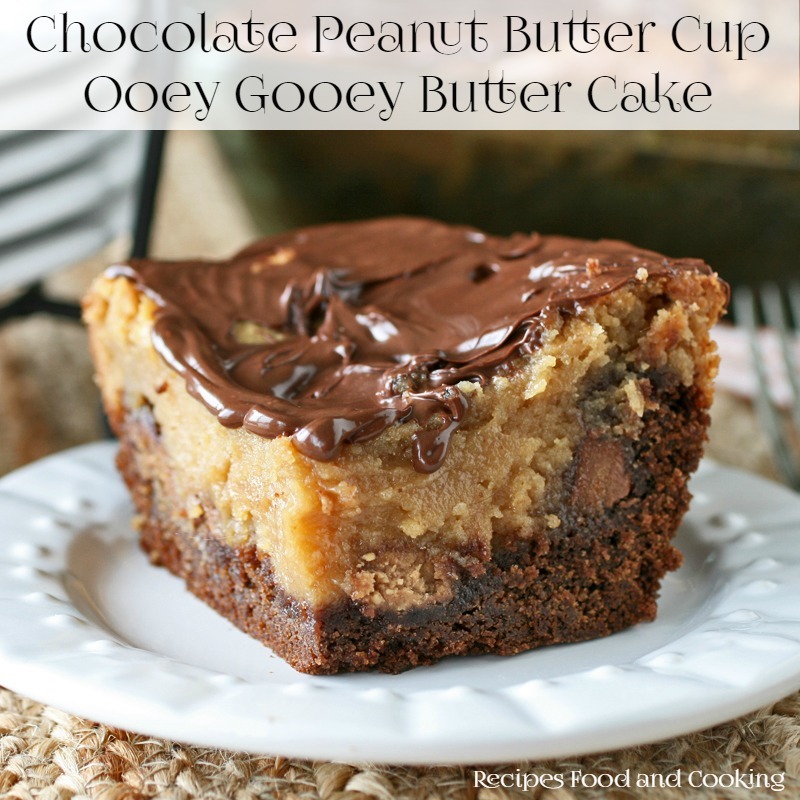 Pour into a greased 9 x 9 pan. Sprinkle the ham evenly over the top. Repeat with the onions and green peppers. Top with the Kraft Cheddar Cheese. Bake for 30 - 35 minutes or until center is set. Melt the butter in a saucepan over medium heat. Stir in the butter. Stir for 1 minute. Pour in the milk. Whisk until thickened. Add the salt, pepper and Tabasco sauce. Add the Kraft Cheddar Cheese and stir until melted. 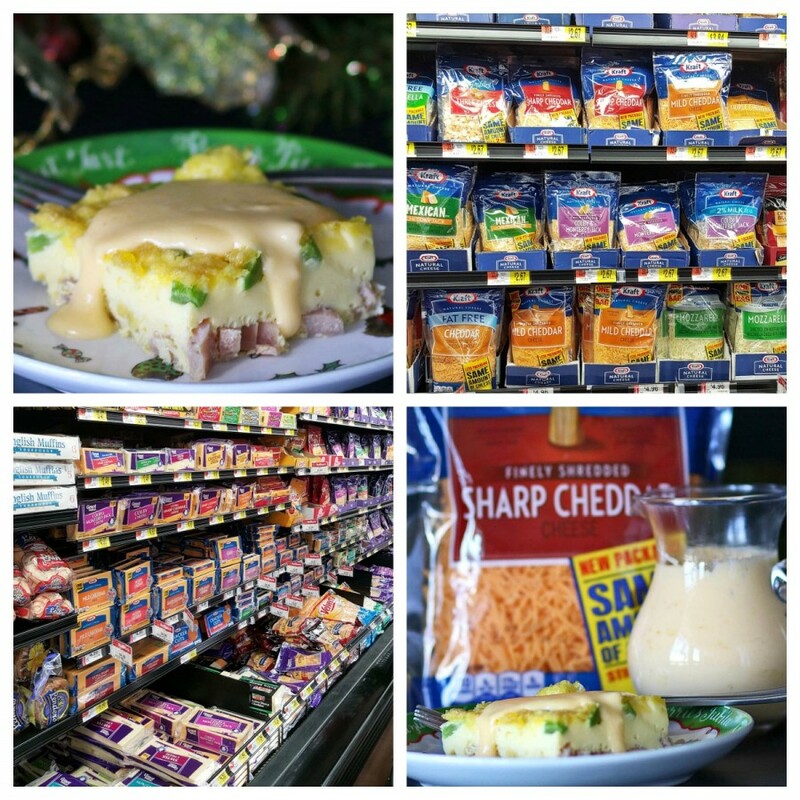 Look for Kraft cheeses at Walmart in the dairy aisle. It’s my favorite and I know it will be yours also! 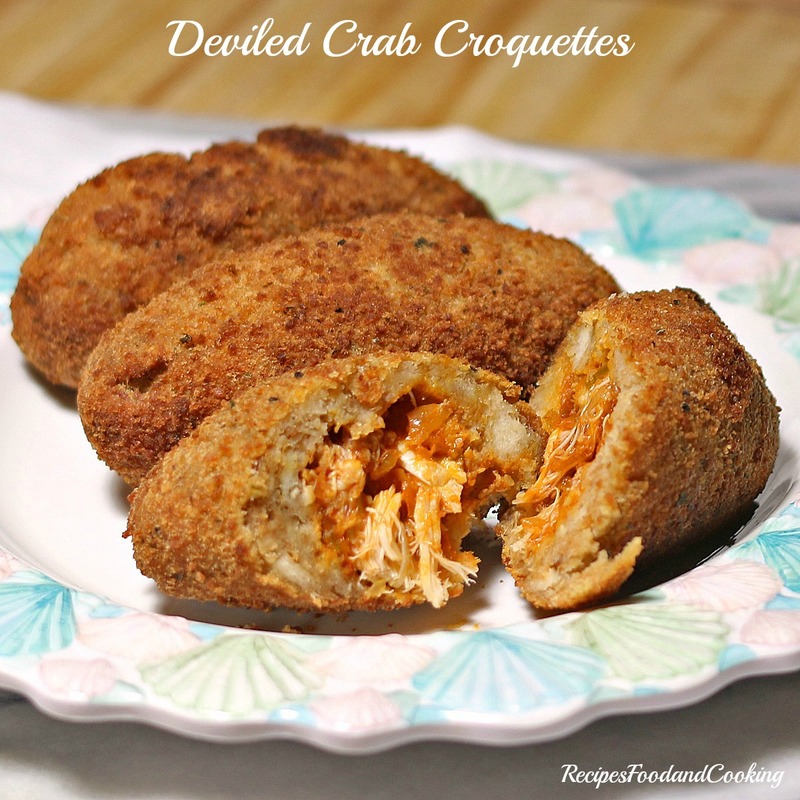 Be sure to check out more delicious cheese recipes at Kraft.com. 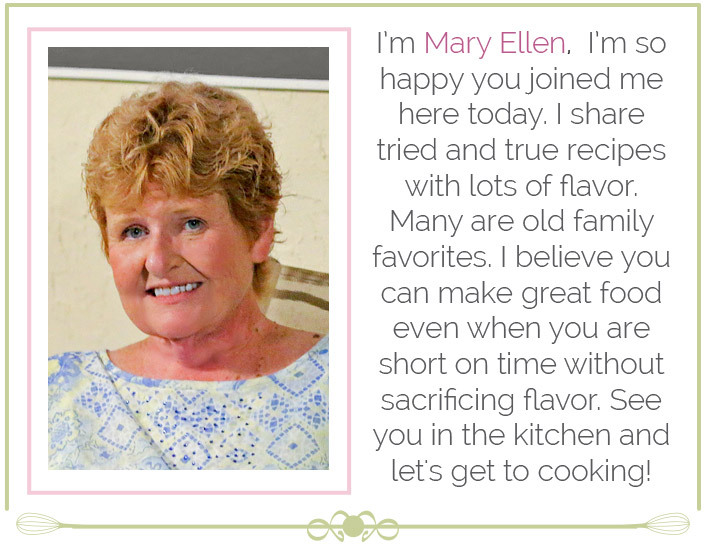 I’d love to hear about your favorite cheesy recipe! Leave me a comment below if you have a moment, I love comments. 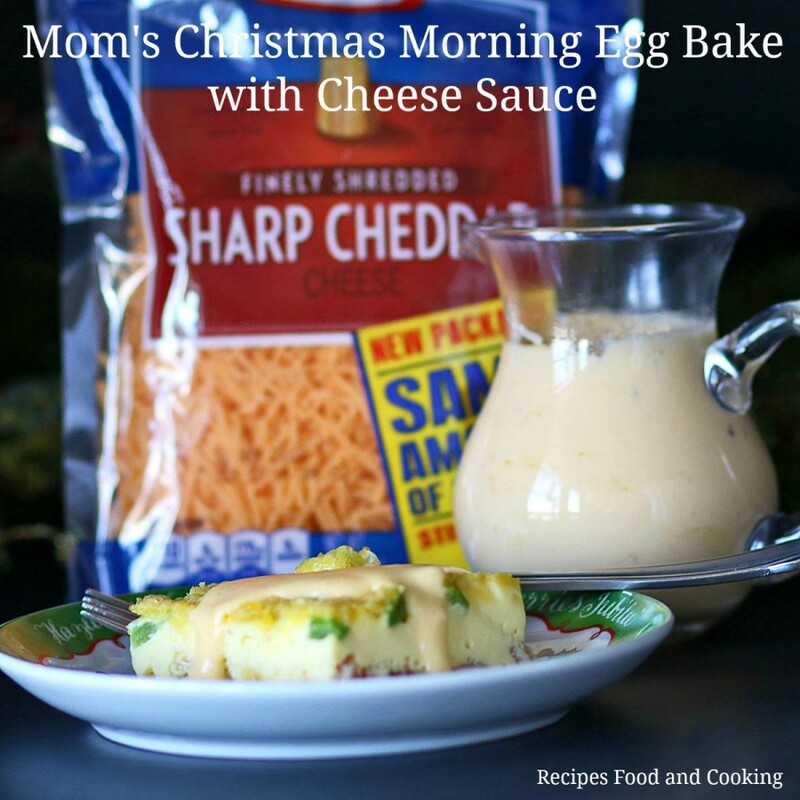 “You can find more awesome holiday recipes using Kraft products here! Also look for other great savings on Kraft Heinz products. See the savings you can find this holiday season!” 12/13/2015 – 2/13/2016.